A boxing coach will be lacing up his gloves again more than a decade after retiring from the ring – so he can fight his brother in the name of charity. But it has been about 13 years since he laced up his gloves competitively after deciding to retire because of a lack of suitable opponents in the north of England. 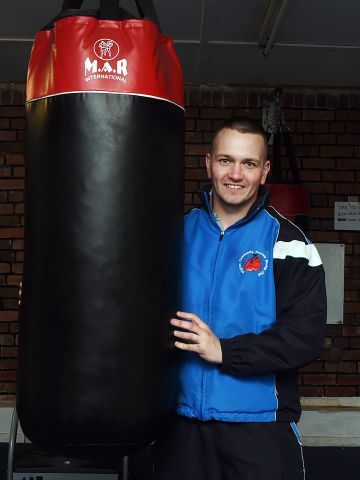 He’s now stepping back into the ring one more time to battle his brother Shaun Corrigan, 24, who lives in Gateshead, so he can raise money to help Aspatria youngster Logan Waite. 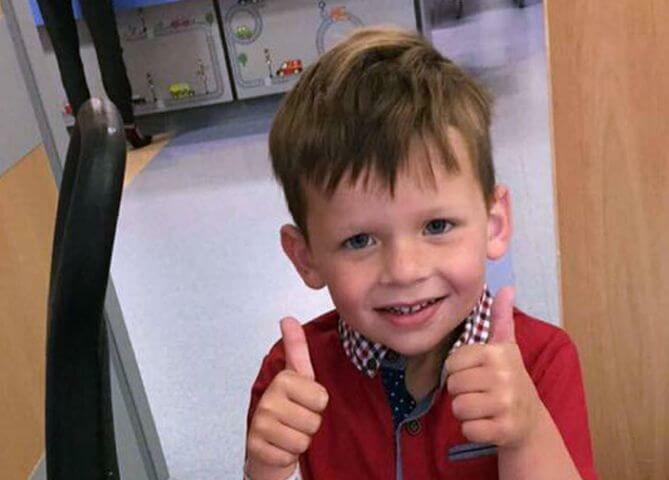 A fund has been set up in the three-year-old’s name to help aid him in his battle with cancer. Andi, who was an amateur champion when he lived over in the north east, started boxing aged eight. Andi, of Anthorn, near Wigton, has since turned his hand to coaching for the last nine years and has worked with several youngsters and adults in the area. Wigton Amateur Boxing Club’s work in the community has been praised by various organisations for helping keep young people off the streets and reducing crime. The idea to return to the ring came from Shaun, an ex-competitive boxer himself. “He sent me a message saying did I fancy doing a charity fight? I think he was kind of hoping I’d say no but I said ‘go on then’,” Andi said. With the challenge being accepted, Andi got in touch with the organisers of a local boxing card to see if the bout could be included at the December 3 show at the Greenhill Hotel, near Wigton. “The organiser then mentioned Logan’s Journey and it was a no-brainer. It’s heart-breaking what he and his family are going through,” Andi continued. “If we can help by punching lumps out of each other then so be it. It makes you wonder what in life we have to whinge about." “The last thing that family needs is to worry about how they are going to pay for things. The target we’ve set is £500 but we want to smash that, that is our lower target." As well as competing in the four-round match Andi will also be auctioning off some of his own personal boxing memorabilia. The No Surrender: Round 11 event features a number of semi-professional bouts and is promoted by Bricktop Promotions and Nemesis Boxing Club, Maryport. Donations can be made to Logan’s appeal by going to www.facebook.com/LoganJWaite. For tickets see the Bricktop Promotions Facebook page.